You get 29 amazing videos that step you through simple tricks for a much more professional website. If your website isn't selling like you want it to, you need these videos.Learn more / Buy Now! All the Tools you need to Create, Manage, Promote, Protect and Transform your Web Site Into an Eye-Popping Masterpiece!Learn more / Buy Now! Autoresponder Unlimited is the number one choice of website owners who want to take control of their online operations Learn more / Buy Now! Automatically changes the default printer on your computer. The program can be set to change the printer setting at two levels, both the Windows and Windows Registry level. Great for anyone who needs to change their default printer often or for use in a custom solution. Learn more / Buy Now! A simple and easy way to create countdown messages. No HTML coding! Just click 'Generate Code' and Countdown Creator does the rest for you. You can set coundown in minutes and seconds. Easy to use. Code as many pages as you like. Learn more / Buy Now! Formats Anything - With this simple-to-use software, you can literally format any text to any accepted text width in just seconds. Solo ads, articles, ezine mailings...anything! Learn more / Buy Now! What we provide you is an easy to use Software Utility that will make you Hundreds of Dollars instead of few cents like Google Adsense™ pays. 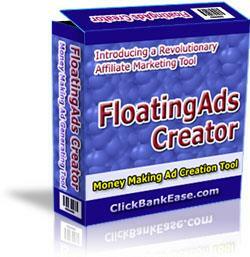 FloatingAds Creator™ gives you a new way to make a substantial amount of money from Affiliate Programs. Learn more / Buy Now! Stops you from losing your hard earned affiliate commission. No HTML coding! Just click 'Generate Code' and Instant affiliate link masker does the rest for you. 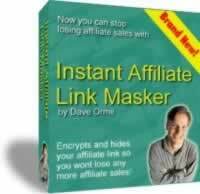 Instant affiliate link masker puts more money in your bank account and NOT somebody elses! Makes sure you get credit for your affiliate referrals. Learn more / Buy Now! Quickly create stunning web pages in less than 5 minutes. No coding involved, Instant Site Maker automatically creates your web pages for you.Learn more / Buy Now! PAGE TRANSLATOR does all the work for you! All you have to do is enter the URL that you wish to translate, tell what language it is in, and what language you want it translated to. 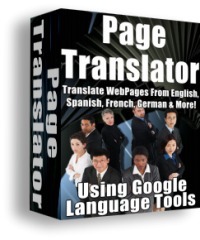 PAGE TRANSLATOR will then automatically create the web page for you! Not just the script, but will actually create all the html needed. Just enter a filename and boom, you're done! Learn more / Buy Now! Here is a handy utility for keeping track of all the passwords we tend to accumulate after signing up with several services on the internet. You simply put in your user names and passwords with descriptions and URL addresses of the web site and you won't be forgetting them again. If you are connected to the internet, you simply need to click the button next to your URL address and the program takes you there. Learn more / Buy Now! Personality Pro is software strictly dedicated to the assessment of employees. A trusted partner to managers and recruiters, Personality Pro provides a deceptively simple and inexpensive test that measures the personality traits, temperament and motivational fit of your applicants-quickly, accurately and reliably. 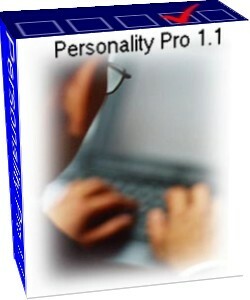 Personality Pro is a valuable tool for anyone charged with hiring, promoting or managing people. Learn more / Buy Now! We'll show you how to go about getting a great looking Satellite TV website hosted for FREE by one of the best satellite TV companies in the world! 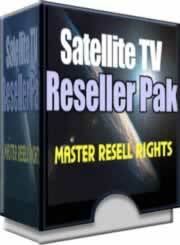 You'll be able to earn $50 on each satellite TV system installation that is given away from your site! Learn more! 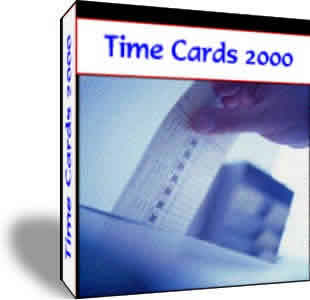 Time Cards 2000 calculates the work schedule of an entire week in just one view. 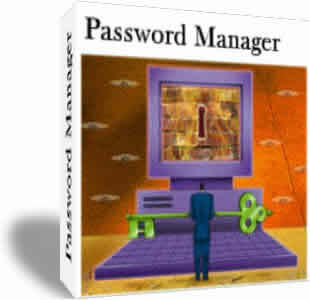 There are two levels of password protection to prevent unauthorized tampering. An authorized user (manager) may print the Clock-in/Clock-out Reports, which show the time worked for all users, in summary or detail form. The manager also has the ability to correct time entries manually. Users may clock-in/out as many times as is required during the day. Time cards show all punches, any employee, and any pay period selected on one screen. Features also include masked passwords and importing of employee data. Learn more / Buy Now! 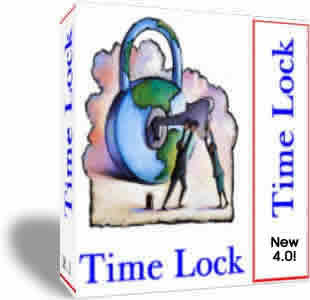 This is a security utility that will protect the integrity of any windows time and date system. Once it has been activated, Time Lock 2.1 will silently run in the background. If a change is attempted on the system's time or date, Time Lock 2.1 will notify the user that this system's time and date are secured. Learn more / Buy Now! Amaze Your Site Visitors With Awesome, Animated, Attention-Grabbing, Captivating, Eye-Popping Special Effects As They Enter & Exit Your Web Pages Learn more / Buy Now! With The "Instant Web Hosting" Resellers Package, We'll Show You How To Have Your Own Web Hosting/Domain Registration Site Up And Running In Minutes! Learn more / Buy Now! 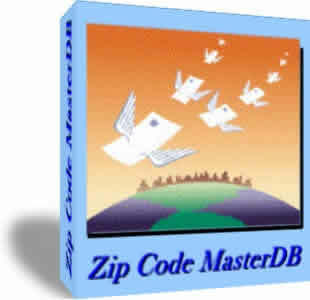 Zip Code MasterDB is a utility that looks up zip codes, cities, and area codes. You can search the database based on any field or combination of fields. The outline style interface makes it easy to look up almost any zip code. You can use the mouse to click your way to your destination zip code or you can type in the information. If you need to find zip codes or area codes, this is the only program you'll ever need. Learn more / Buy Now!